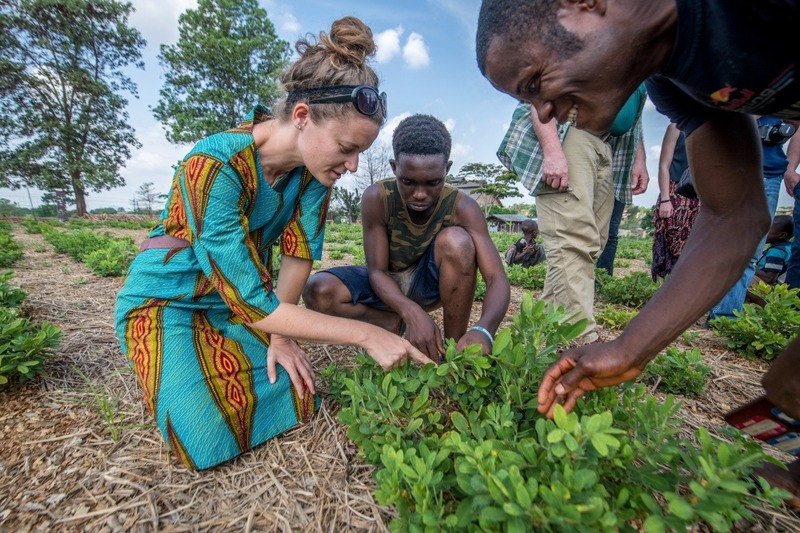 As part of the Global Classroom Initiative at the University of Maryland, AREC 360: Global Agriculture is an interactive and collaborative experience between students at UMD and at the Liberia International Christian College (LICC), in partnership with the student group, ROOTS Africa. We are fundraising to support our efforts to develop and implement educational extension programming for local farmers and leaders. This funding will enable our team of undergraduate students and extension leaders at UMD to travel to LICC and work with our counterparts to deliver demand-driven activities and resources for local producers.